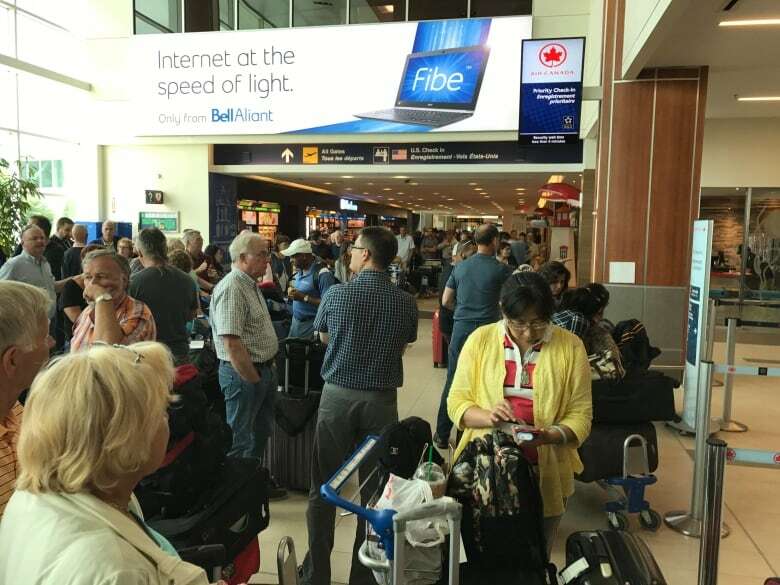 Bell Aliant says a widespread outage of its East Coast telecommunications network this month was the result of a "perfect storm" involving construction crews not checking where to dig. 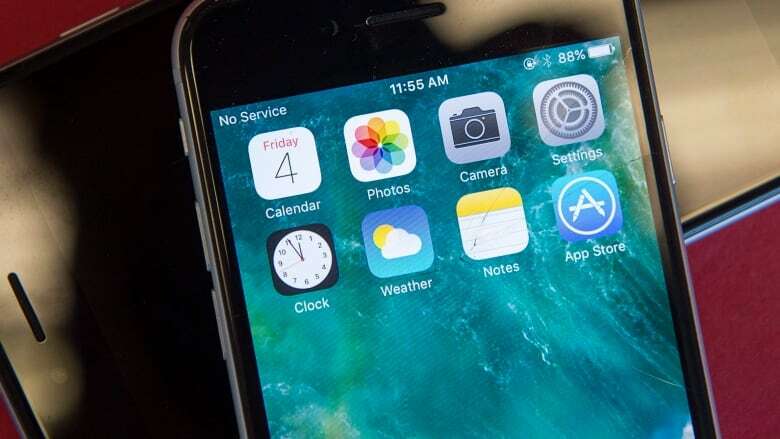 The Aug. 4 breakdown affected emergency services in many parts of the region, caused widespread cellular outages on Bell, Telus, Virgin and Koodo, and also interrupted internet and some land line services for about four hours. Bell spokesman Nathan Gibson says the first cut was by a highway construction crew near Drummondville, Que. He says service wasn't impacted in any significant way because of redundancy in the network until a second major cut near Richibucto, N.B., by a logging company in a densely forested location. Gibson says the second cut was difficult to access and took some time to locate precisely, and the site's inaccessibility slowed the arrival of heavy equipment and repair crews. "I'd note again the unique and perfect storm nature of this situation: cuts to two major fibre routes one after the other, and one in a location that was exceptionally difficult to locate and repair," he said. The spokesman says in an email the armoured cables are deeply buried but cuts can occur when third parties using backhoes don't properly follow Bell's location guides "or simply go ahead with their work without asking" for locations. "We manage literally hundreds of thousands of construction requests for fibre locates across Canada each year, yet construction cuts continue to rival severe weather as the primary reason for service outages," he wrote. Some telecommunications consultants have argued that the outage raised questions about the security of a network the region relies on heavily after several major outages in a six-year period. In 2011, a cut in the Bell fibre optic line in northern New Brunswick led to service outages through many parts of that province for about three hours. Eamon Hoey, a veteran industry observer, has said the latest incident shows that the CRTC must consider the need for more backup methods to keep networks from fading when backhoe cuts occur. Other experts on fibre optic systems have argued there's a need for an additional network in the region being operated by a competitor, or a backup system using satellite. A spokeswoman for the CRTC said in an email that the federal regulator has requested a detailed explanation for the outage from Bell, including a summary of citizens' ability to reach emergency services. However, Celine Legault said it was uncertain the report would be made public. "The information that Bell will provide may be sensitive in nature with respect to safeguarding telecommunications networks in Canada, so it may not be appropriate to disclose it publicly," she wrote in an email. "The CRTC will assess this information when it is received to determine if next steps are required. The CRTC is committed to the safety and health of Canadians by supporting the reliability and resiliency of our telecommunications networks." Hoey has said the CRTC should be requiring detailed reports on the outages across Canada and keeping careful track of trends, as occurs in the United States. Legault said so far the agency has received eight "contacts from the public," which may be questions, comments or complaints, on this issue. Gibson said in his email that Bell has "significant redundancy throughout our networks … as Canada's largest communications company, our overall infrastructure and redundant systems specifically are far more extensive than any other provider's." "Redundancy and rerouting did not mean immediate restoral in this unique situation, but was a significant factor in the full restoration of services within a few hours. We continuously monitor and test our systems thoroughly and add additional resources as required."